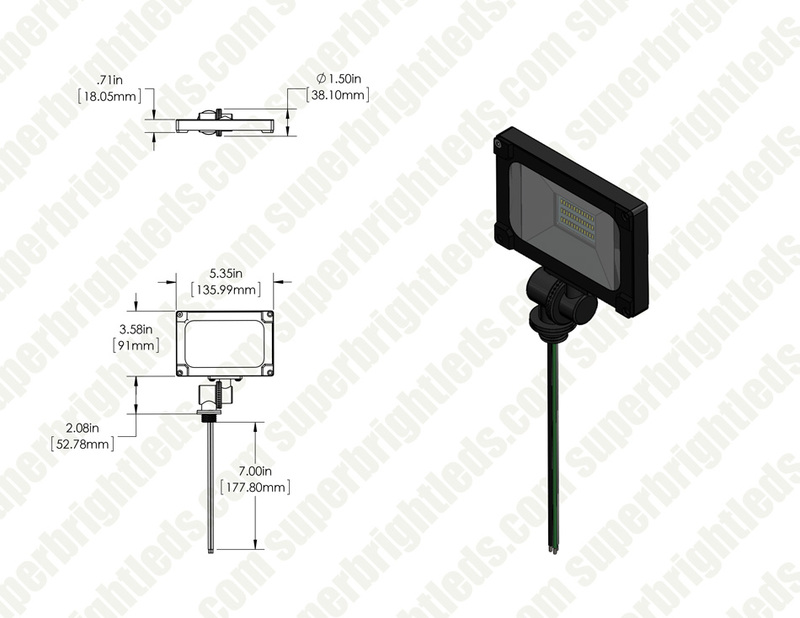 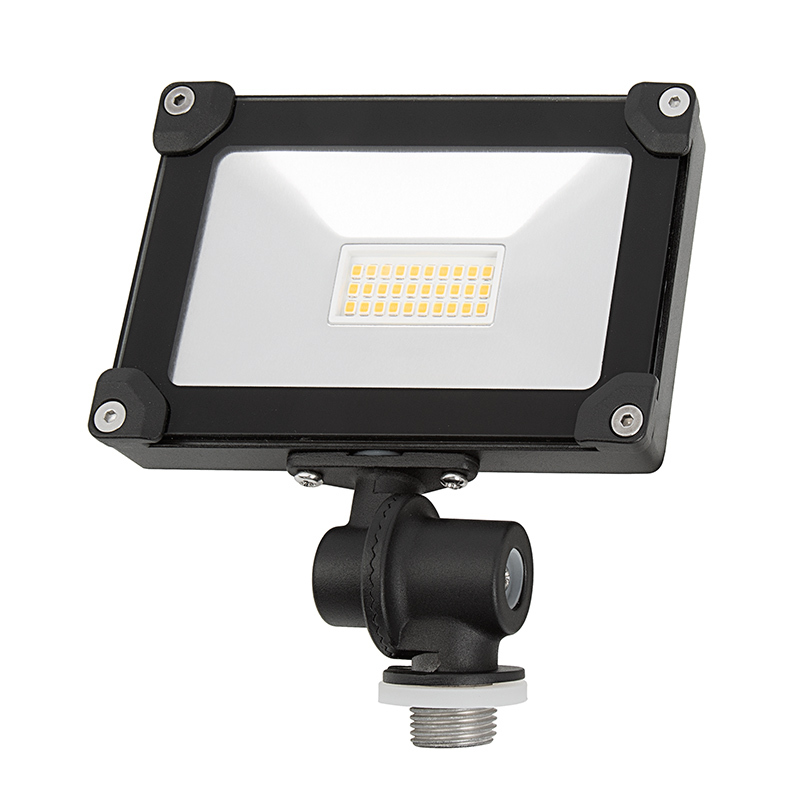 This knuckle-mount LED flood light emits 1,100 lumens of warm, natural, or cool white illumination. 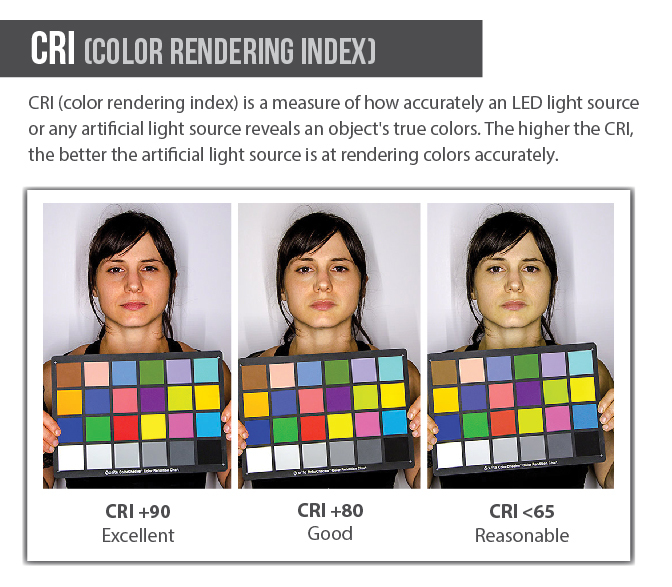 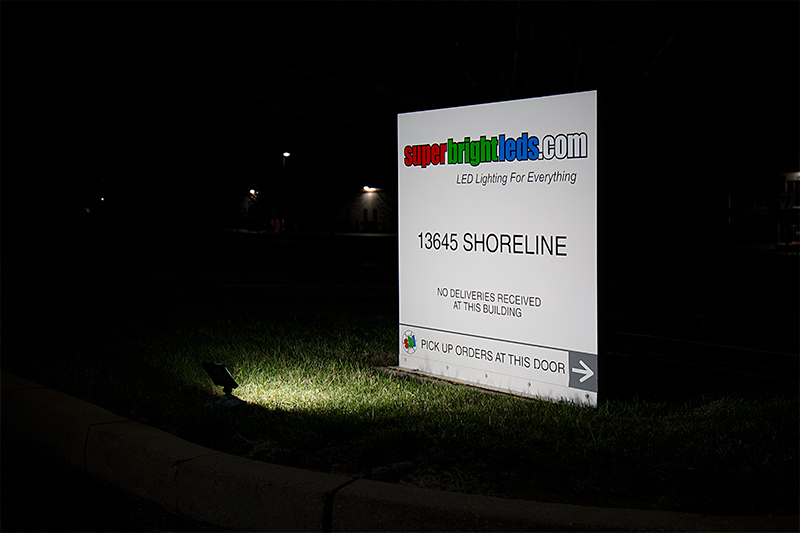 Consuming only 10 watts of power, the energy-efficient LED fixture replaces 75-watt incandescent lights with comparable output. 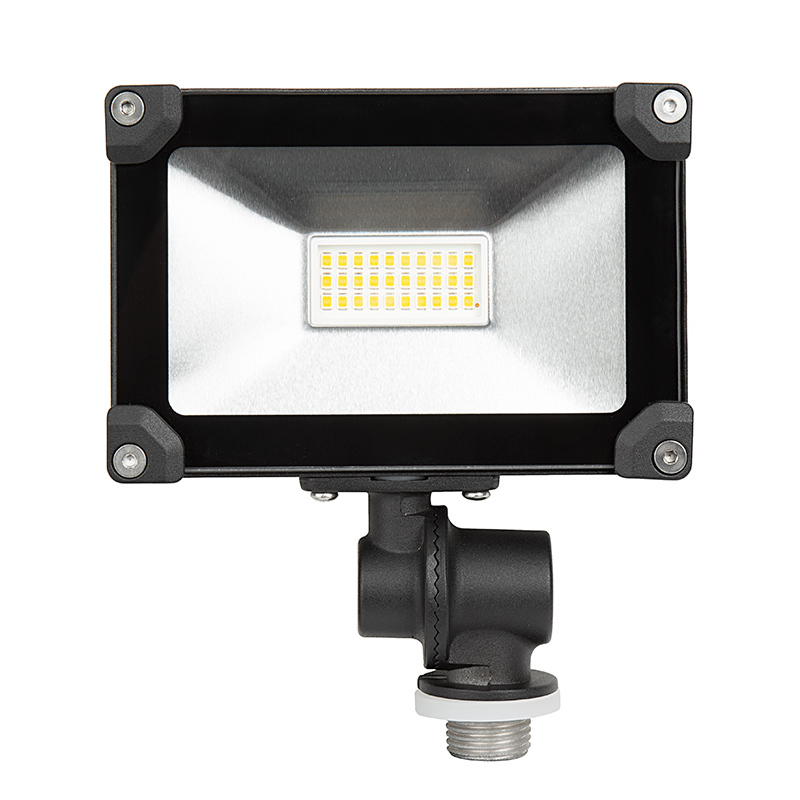 The weatherproof LED flood light has a black powder-coated die cast aluminum housing and a tempered glass lens. 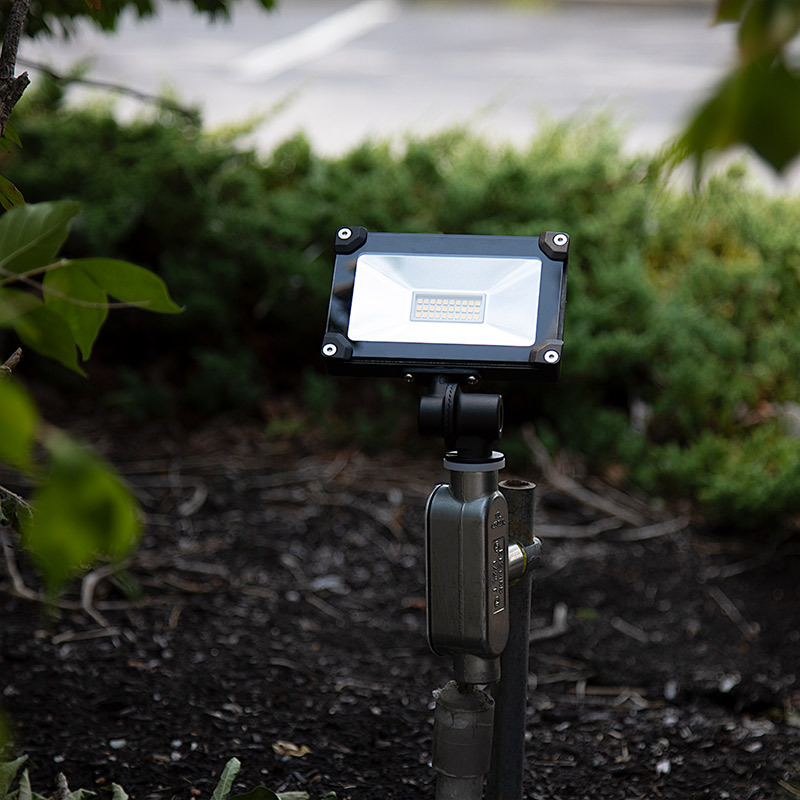 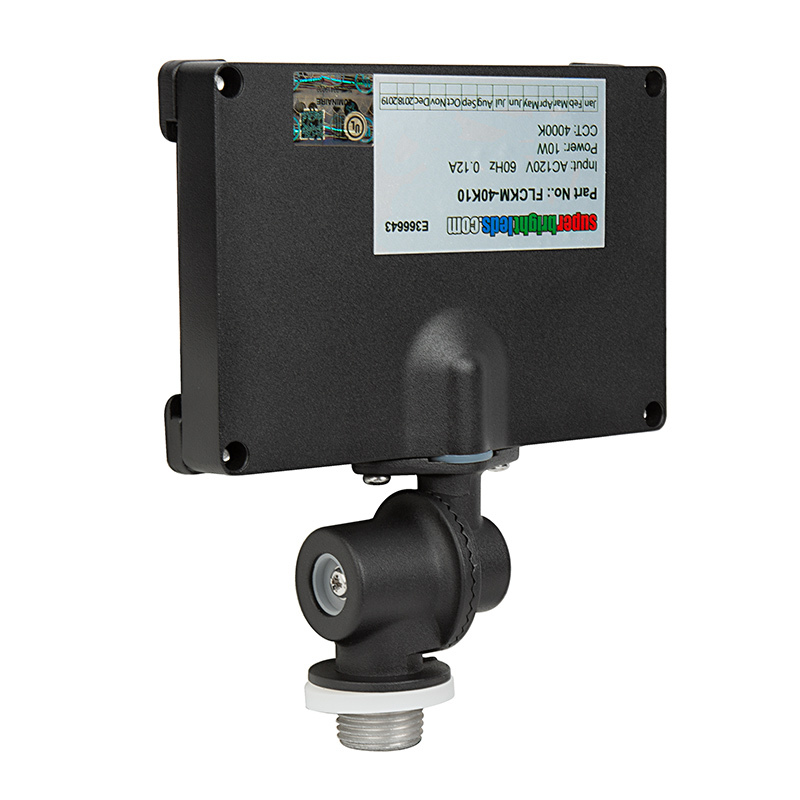 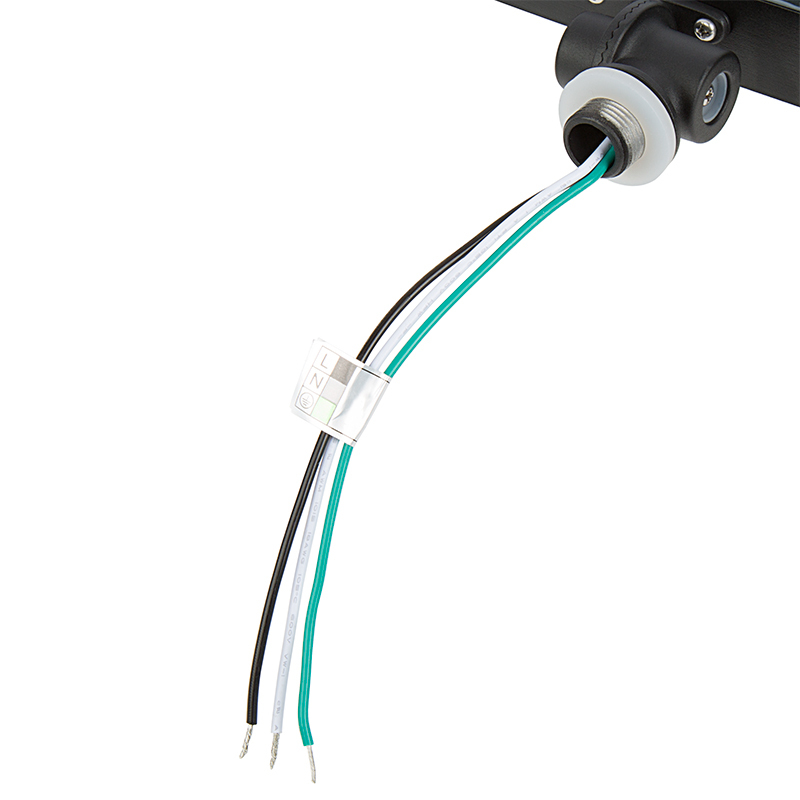 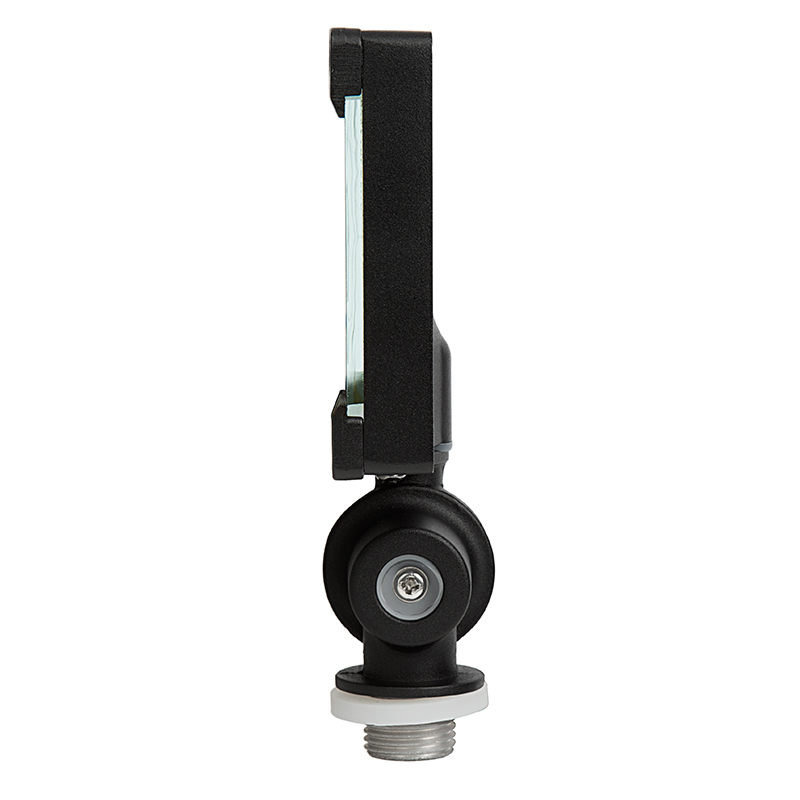 Its adjustable knuckle-mount bracket allows for illumination where it's needed and easily installs in outdoor junction boxes that have 3/4" threaded hubs. 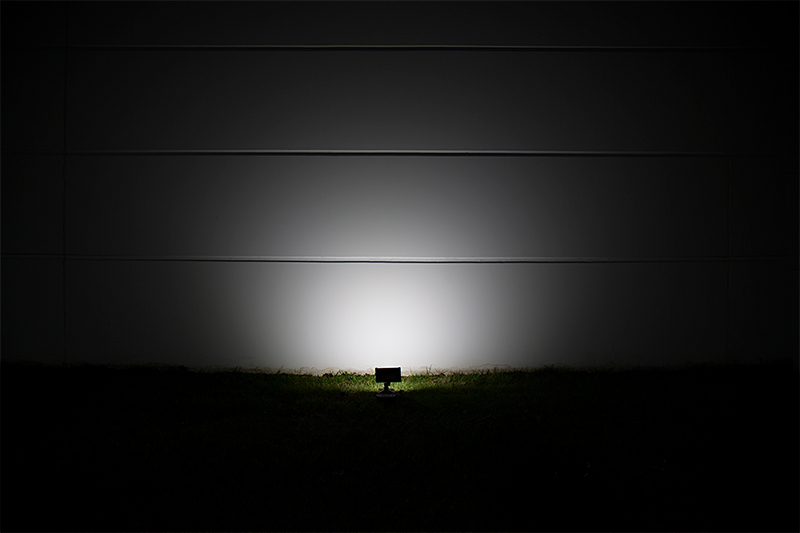 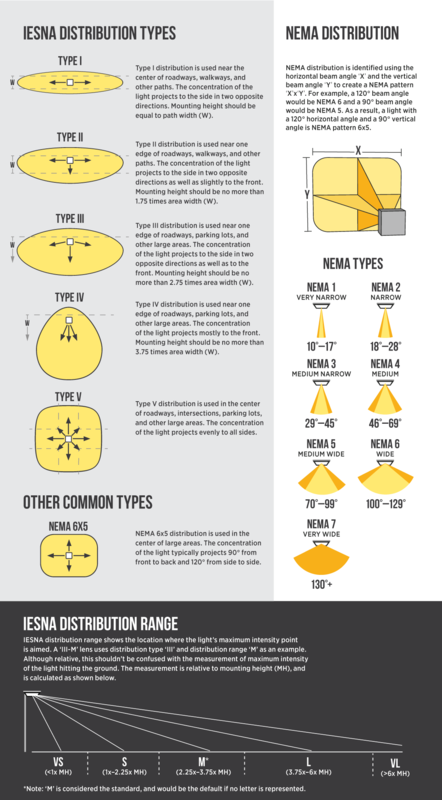 The wide 110° beam pattern is perfect for subdivision sign lighting, architectural wall washing, outdoor displays, and security lighting.